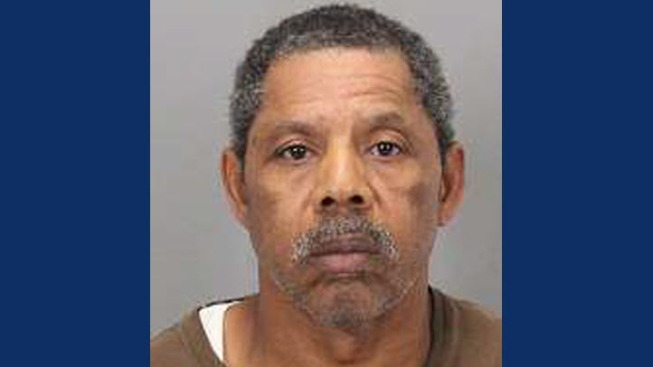 A suspect has been arrested in connection with the death of a 66-year-old man found Wednesday in East San Jose, police said Thursday. Audry Wayne Law, of San Jose, is a suspect in the killing of the man whose body was found about two blocks away from Overfelt High School, police said. Officers responded to a report of a possible dead body in the 1700 block of Ocala Avenue around 3:15 a.m. Wednesday, police said. Responding officers found the victim, who had injuries that appeared to be from blunt force trauma and was pronounced dead at the scene, according to police. Detectives identified Law as a suspect and alleged that he knew the victim, police said. Law was arrested and booked into Santa Clara County Jail, where he is being held without bail. Police haven't named the victim, whose death marked the city's 26th homicide this year. Anyone with information on the case is asked to call police Detective Sgt. Hamblin or Detective Tanner at (408) 277-5283. Those who wish to remain anonymous may call Silicon Valley Crime Stoppers at (408) 947-7867.